Flower Shop Network – Vice President of Financial Operations. 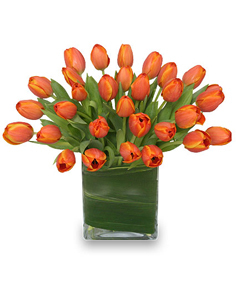 Jackie’s introduction to the floral industry began in 2001 as a Teleflora Staff Accountant. 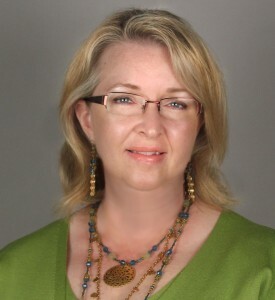 During her tenure with Teleflora, Jackie became an Accounting Manager working mainly with the Affinity Marketing and Teleflora.com business units. Jackie was responsible for the accounting for those divisions, as well as serving as the accounting representative on cross-functional teams to design and implement projects related to those areas. She started to work at Flower Shop Network in May 2011 as Financial Operations Manager. In 2015, Jackie became the Vice President of Financial Operations.